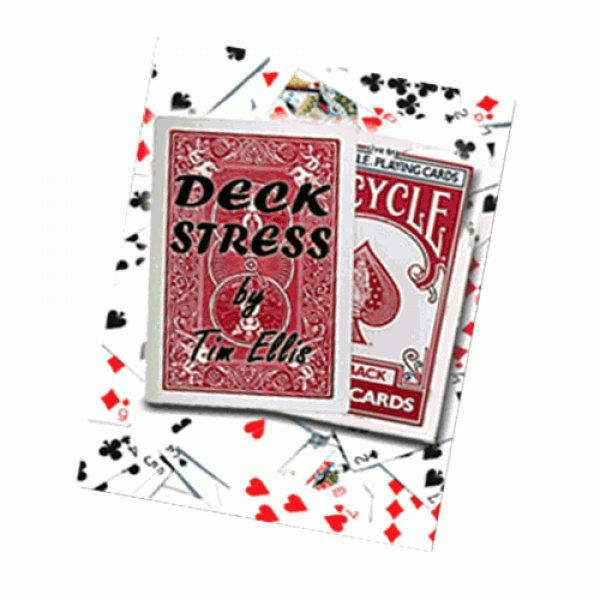 Deckstress is one of the most practical, commercial, and mind-blowing card tricks ever released for the strolling magician Tim Ellis has FINALLY tipped his signature close up card trick, the one that.. 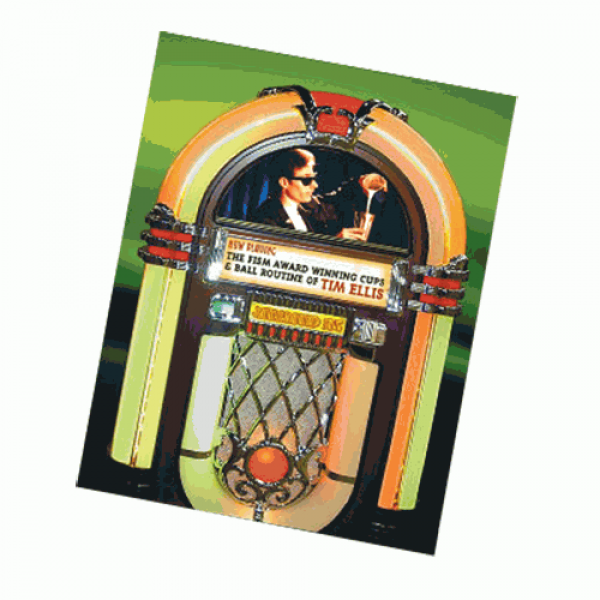 This ebook teaches the full FISM Award winning act 'Runaround Sue'. 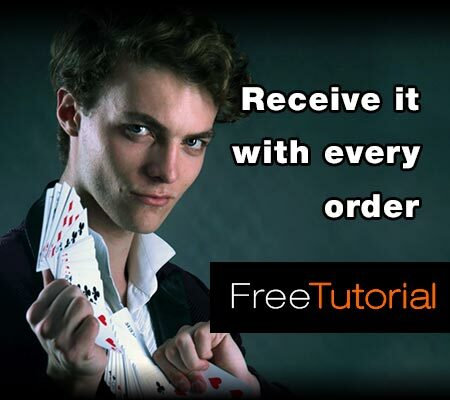 This cups and balls routine has been described as a "theatrical masterpiece" and "One of the best cups and balls routines of all tim..
Tim Ellis is a Melbourne magician who has spent his entire life mastering the art of illusion. 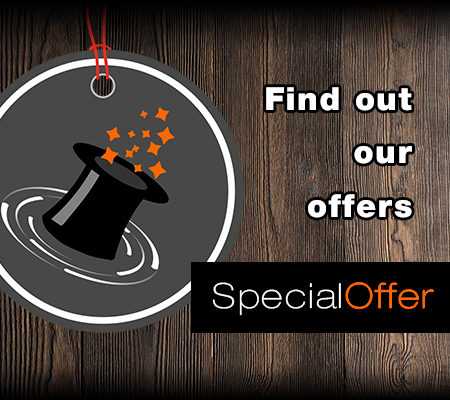 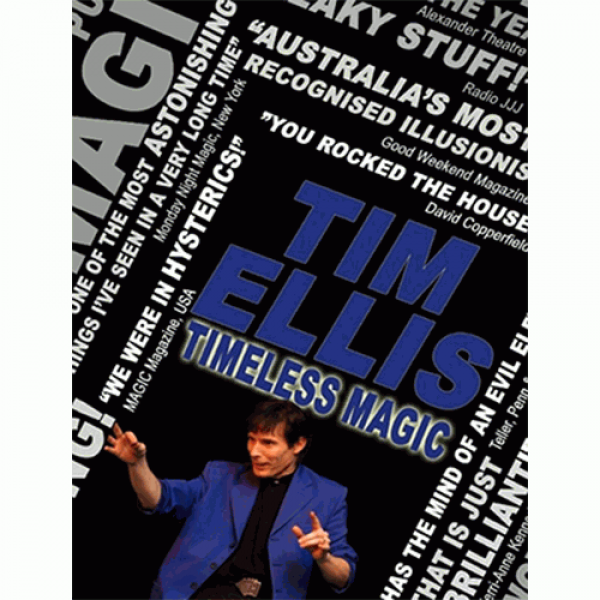 'Timeless Magic' is the ultimate collection of magic created by Tim Ellis over the last 35 years. CLOSE .. 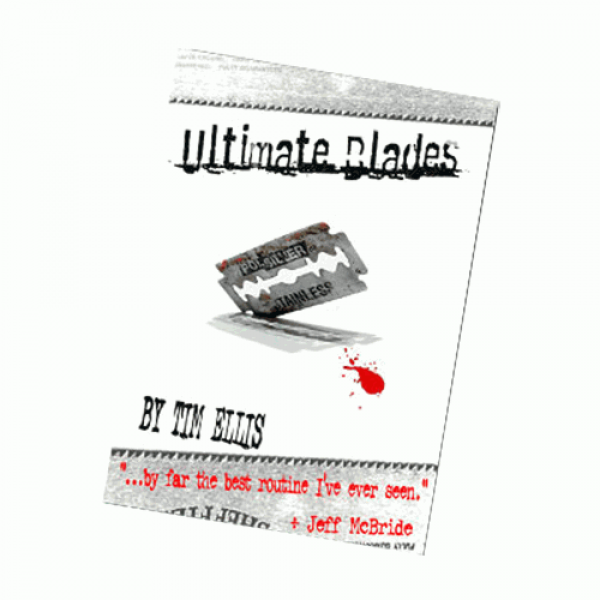 This is Tim Ellis' acclaimed version of the classic 'Razor Blade Swallowing' effect. 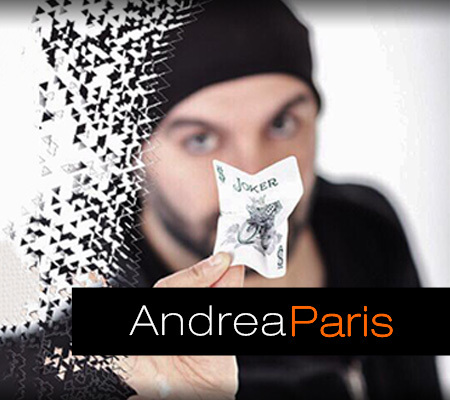 You take five razorblades, each blade slices through a card or piece of paper and is immediately placed into the mo..